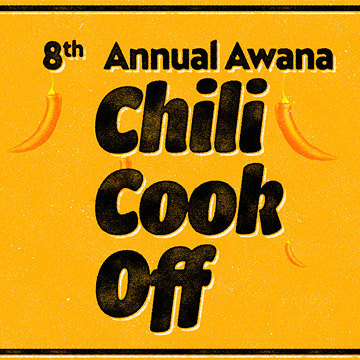 8th Annual Awana Chili Cook Off — New Vision Church | Jesus. People. City. Sunday February 10th, right after service at New Vision Church in the Fellowship Hall.. Interested in signing up? Email Brenda Powell.